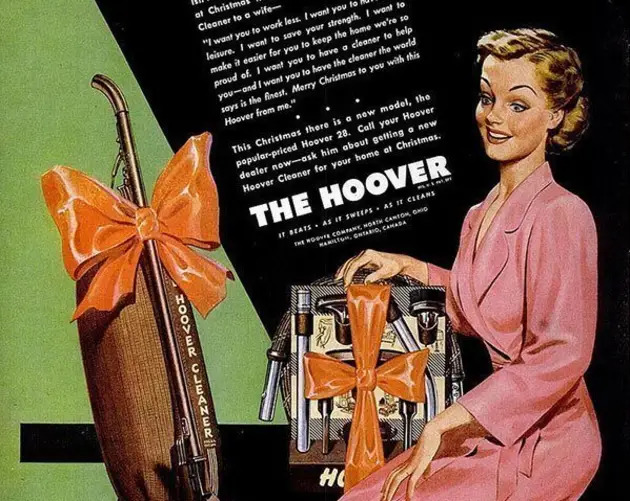 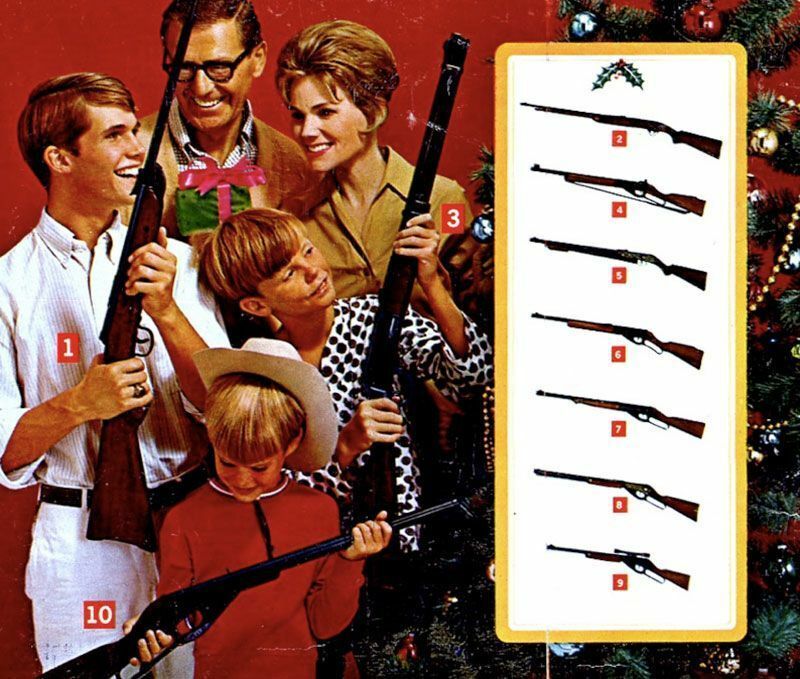 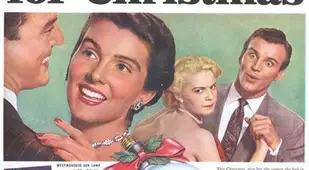 From chain-smoking Santa to gifting guns, these vintage Christmas ads are so offensive, sexist and bizarre that it's hard to believe they're real. 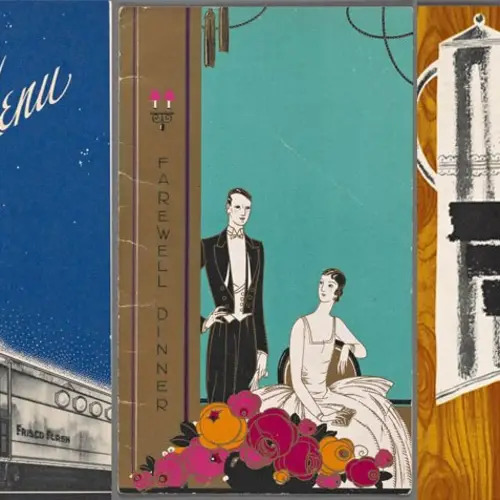 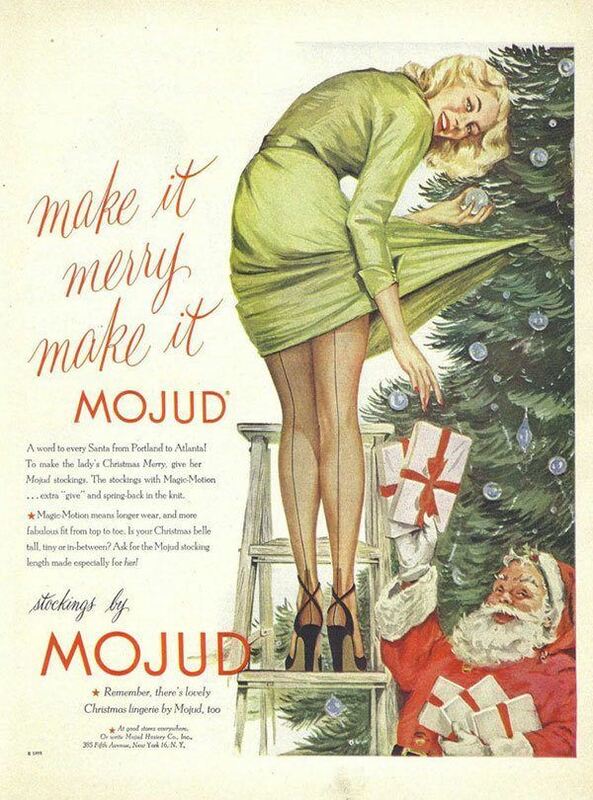 Vintage advertisements offer a unadulterated look into the traditions and worldviews that people once believed. 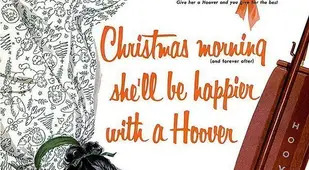 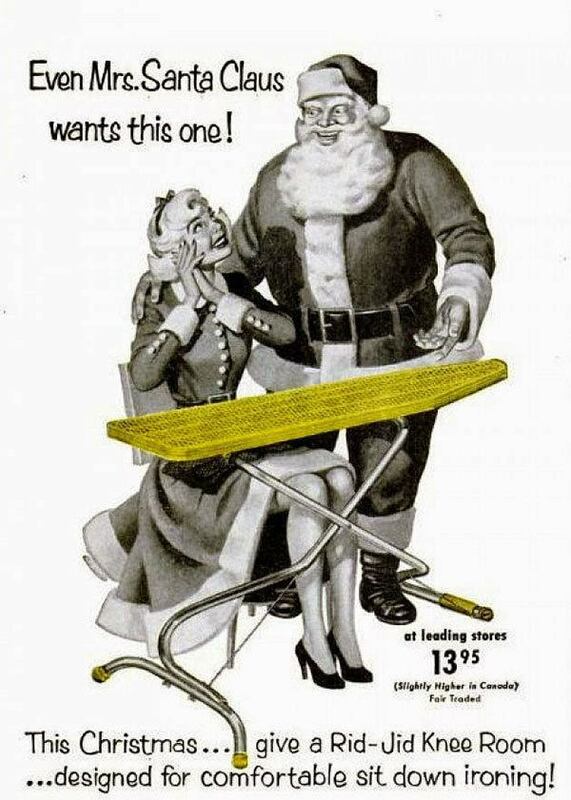 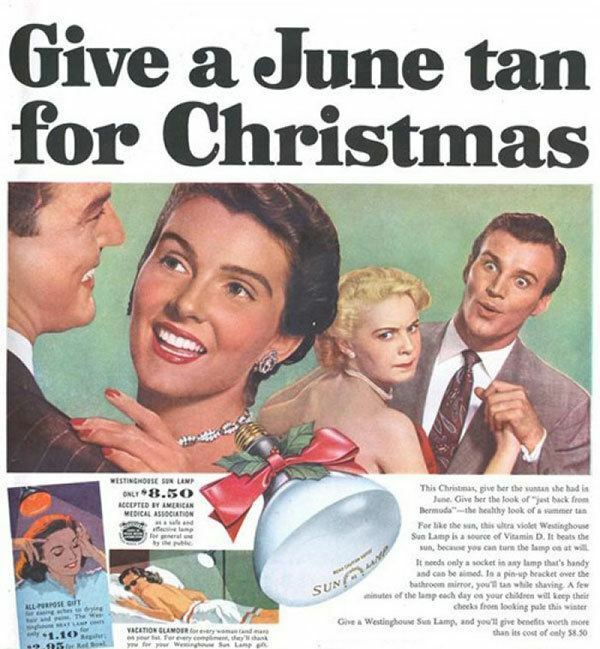 These vintage Christmas ads paint a picture of the past that’s not so politically correct. 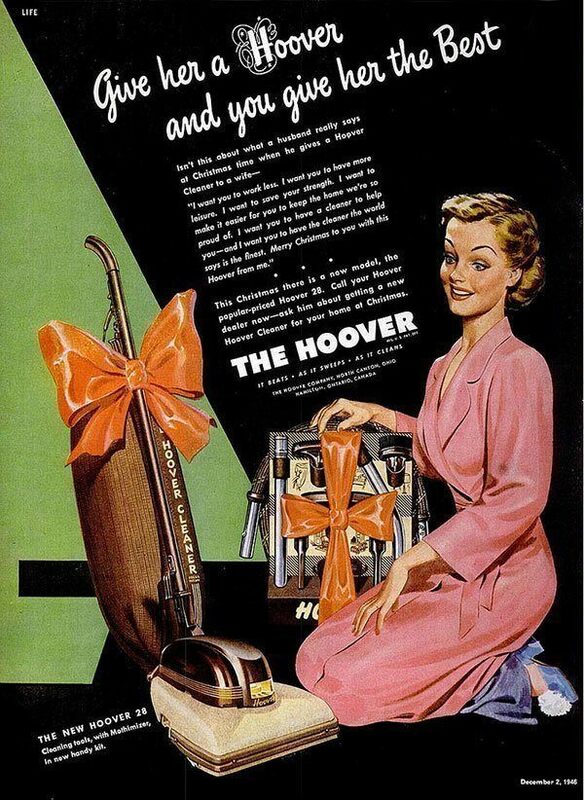 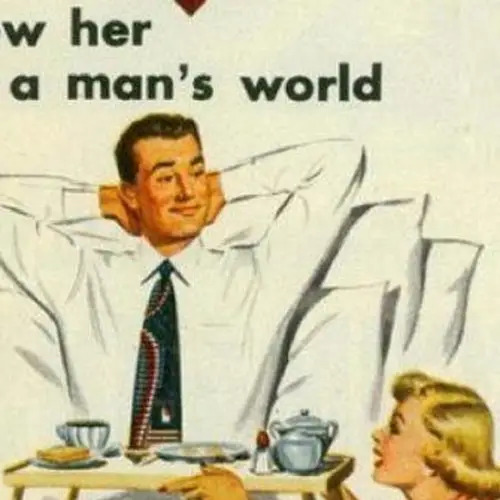 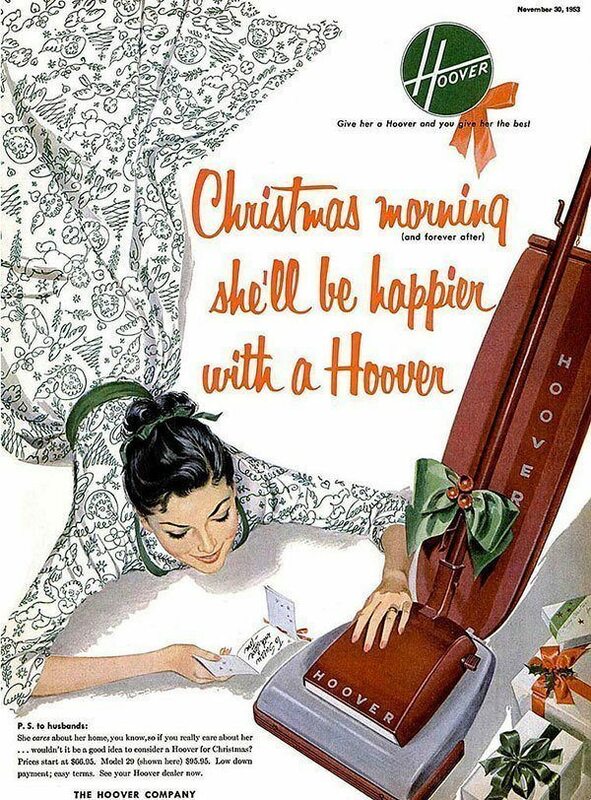 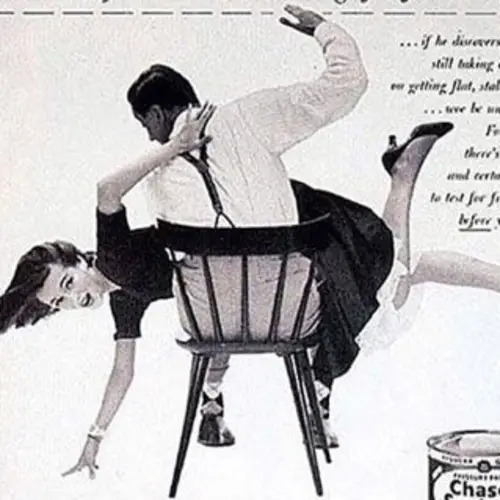 Next, check out some of history's most offensive sexist ads.